Finn Andersson will do anything to keep his twin brothers the perfect contestants off the show. Despite Dakota's better judgment, she finds herself drawn to the mysterious outsider. 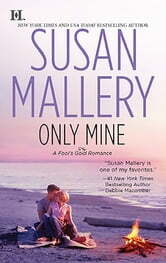 Like her, Finn knows about heartbreak and how a family can fall apart, so she doesn't dare to hope for anything more than a fling. After all, even in the Land of Happy Endings, finding true love is never as easy as it looks on TV. This novel was giggle inducing from the first sentence. 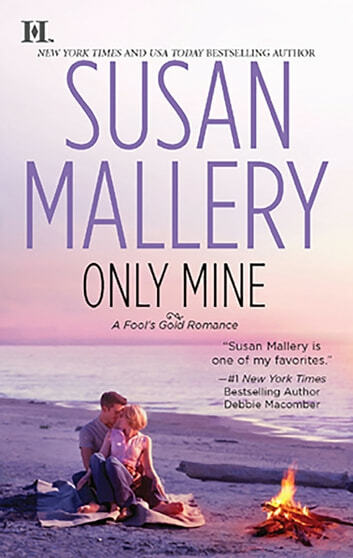 Mallery returns to Fool’s Gold with her readers in a wildly original and completely comical tale that melds the intricate quirks of Fool’s Gold with the heartache of a difficult relationship. I loved the intricate way that she brings her tale to life. Not only does she paint the scenery for her readers, she envelops them in the fantastic plot that she created. I love how the close knit feel of this town shines through in many parts of this novel. Mallery goes beyond the stereotypical small town feel to create a truly heartfelt extended family of individuals who invited me into their lives. At the same time, the main characters definitely shone. Dakota’s personal feelings vie with her job for centre stage as she gets to know Finn on so many levels. I loved both of their strengths, and the fact that they also allowed their weaknesses to shine through. Once again Mallery has created the perfect romance that wasn’t too easy. I read this in a single morning over a few cups of coffee and wouldn’t hesitate to do it again. Loving each book of this series!